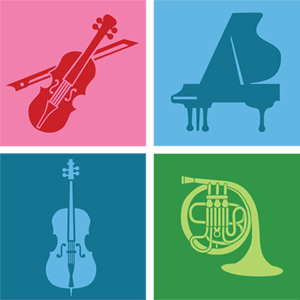 Donors are welcome to support the Pittsburgh Concert Society without receiving season tickets. You can make a donation in honor of a musician, friend, or loved one, living or deceased. Your name and the person you are honoring will be listed in the program booklet for the season's concerts. Your donation can also be anonymous, with no listing.